Nowadays, online shopping is very rampant as it provides customers or clients a great deal of discounts, can canvass a lot of products without the hustle of going to the mall and have the same offers like in stores.You may also check Mobile Bootstrap Themes. 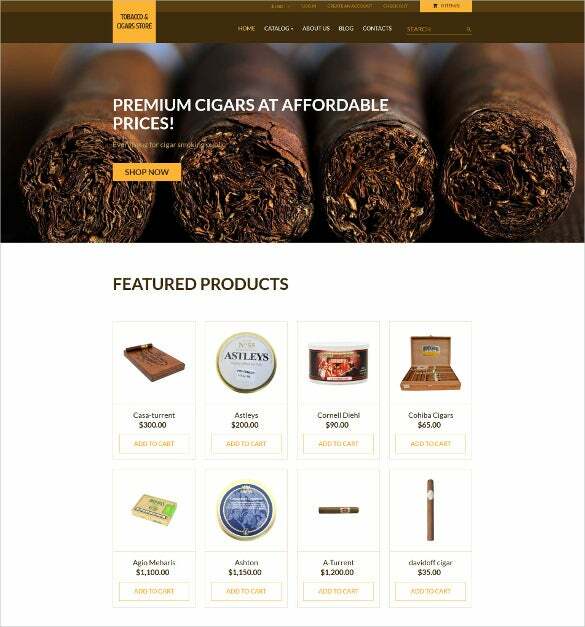 For any online shop, e-commerce websites, corporate websites, Tobacco Responsive Mobile VirtueMart Theme is an elegant choice. Google web fonts, sliced PSD, video option, Flexslider, Ctools, Tipsy, multiple modules, cross browser compatibility, HTML and CSS coding, SEO optimised content, social media support, complete tech support and well scope for documentation are some features. 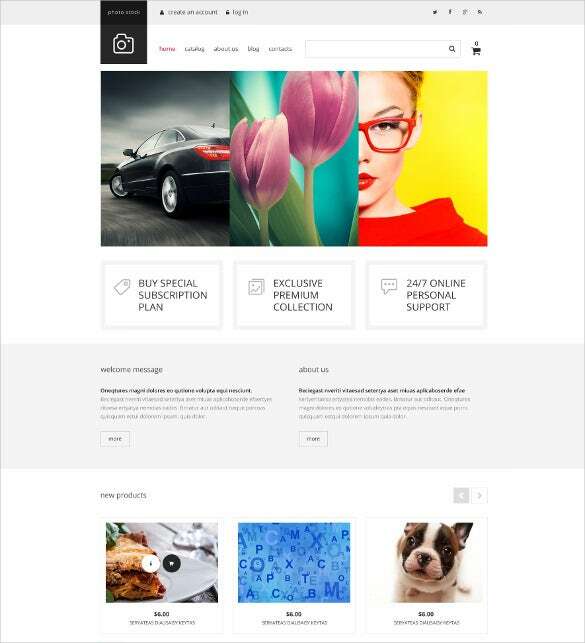 This theme is specifically designed to cater to the needs and demands of luxury corporate websites. The theme is built with the purpose of driving maximum traffic to any portal it becomes part of. 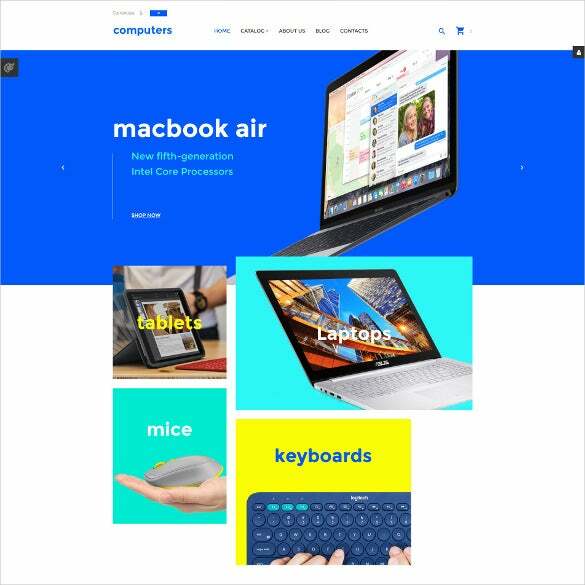 This theme has a tall list of great features including the likes of HTML5, CSS3 and PHP code, Ajax Shopping Cart, Bootstrap 3.2 framework, and lot else. 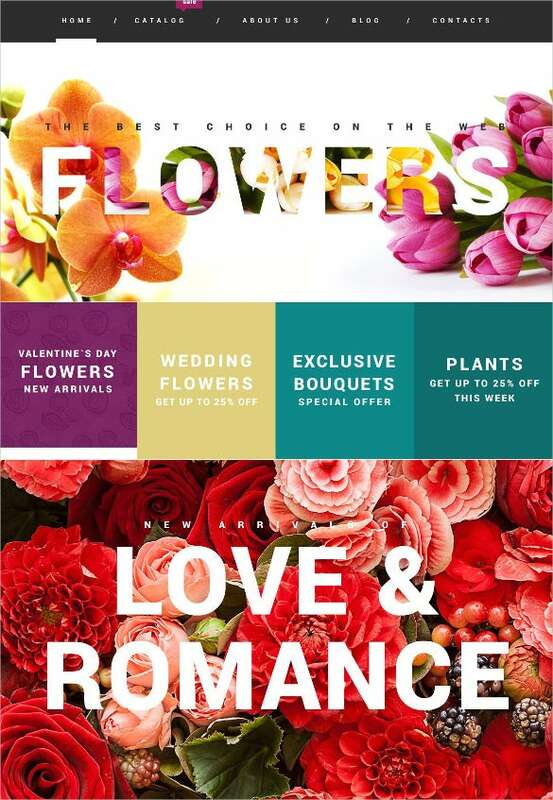 This theme is a fitting contender for websites which specialize in mobile selling. 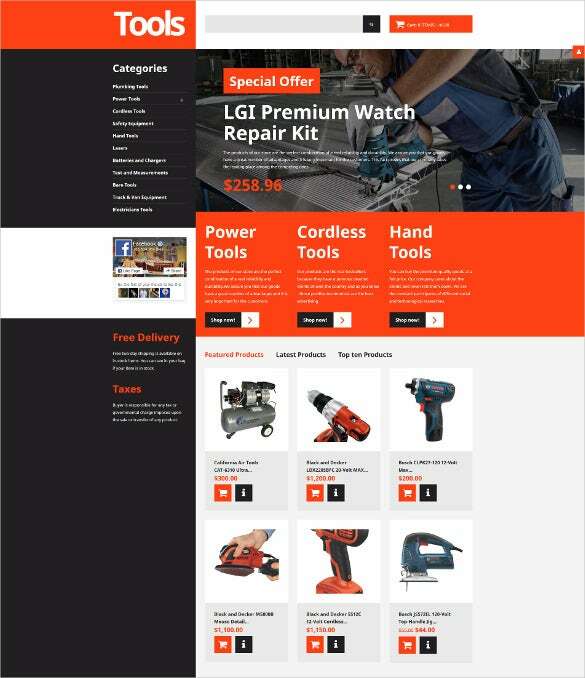 It has got a fully responsive design and layout, alongside a host of customization options and settings. 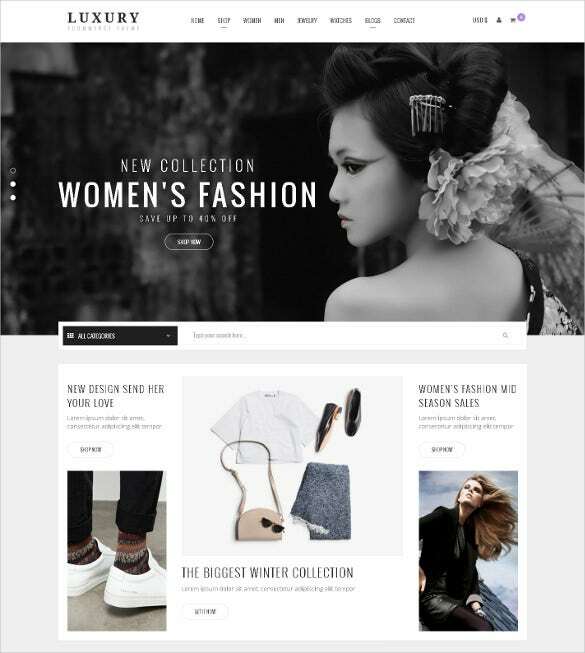 The theme is supported by Bootstrap 3.2 framework an is HTML and CSS3 coded. 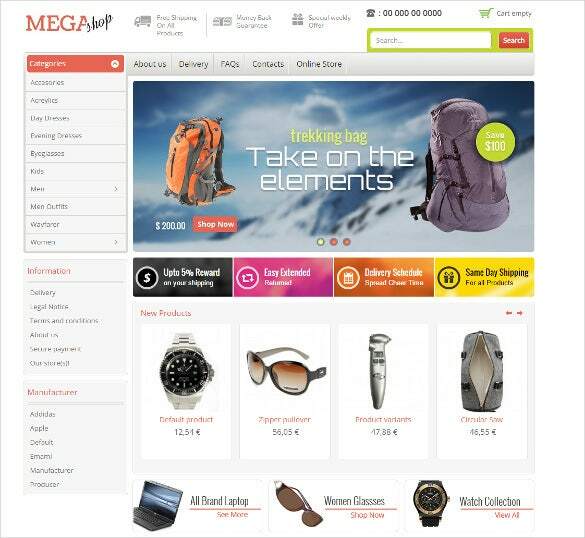 Features include multiple customizable sliders, category cloud, mega Menu, category cloud and lots more. 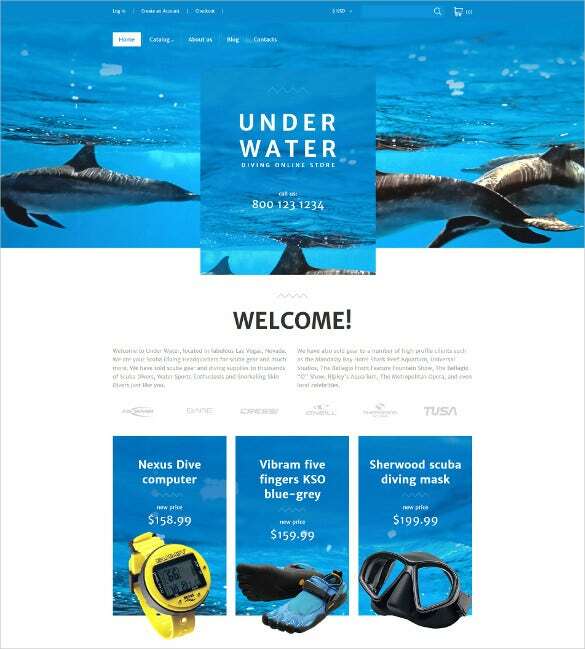 Creating website designs for swimming agencies, diving or underwater activity agencies, Diving Responsive VirtueMart Mobile Template can be the best option to bank on. HTML5 & CSS3 coding, Bootstrap Framework base, valid semantic code, Google Fonts and neat typography, unlimited colour schemes with retina ready images, Parallax background, Carousel slider, scroll animations, SEO optimised content, social media integration etc. are its major properties. Planning for a minimalist yet informative website design? 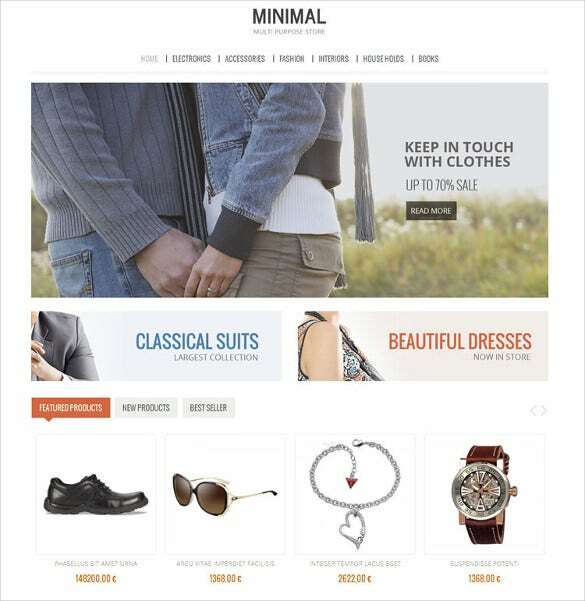 Here is Minimal Mobile Responsive VirtueMart Theme featured with advanced tools like HTML plus JS animation, interactive content browsing, audio and video integration, easy process of customization, simple set up tools, easy admin panel, plenty of short codes and cross browser compatibility. 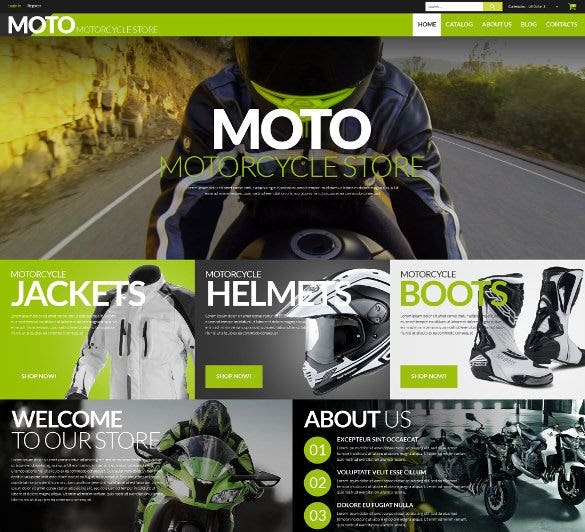 Given any corporate website or professional blogs, Responsive HTML Mobile Business Template is one of the fine options. smart features like search optimization programs, HTML and CSS3 coding, retina ready images, mega menu options, clean sliders and headers, multiple filters, numerous short codes, cross browser compatibility makes work simpler and faster. f you are a computer retailer, or any online machine retailers, Computers Store Mobile VirtueMart Template can be a big save for you when it comes to designing. Features like Flexslider, Bootstrap 3.2 framework, cross-browser compatibility, SEO optimised content, social media integrated options, advanced typography options, retina ready images, and multiple short codes makes designing easier and smarter. The template can be made compatible with a number of browsers. The template is supported by the language of English. It has a well organized slide show. The user can download this template easily from the internet. With built-in social icons in the header, Ajax shopping cart, sliced PSD, colourful customisation schemes, categories accordion, cloud zoom, cross browser compatibility, SEO rich content -Tools & Equipment Responsive VirtueMart Mobile Template is a loved option. Even the mechanical items like livers, tools, screwdrivers can look interesting is designed wisely. But with a lot of promos or offers, you can have your own software like this to facilitate sales and manage the sales record by having the mobile virtuemart themes and templates where all of the features needed in assisting any company or business engaging online transaction in order to have the sales or promotion they needed in the internet. It may come in php format and will surely help any businessmen and clients in their trading.